Even if the summer is when we like to dress in more casual clothes, that does not mean that we need to give up on our sophisticated style. Wear a pair of flip flops from the Havaianas women’s exclusive collection, which was specially created to satisfy the style demands of the most glamourous summer wardrobes. 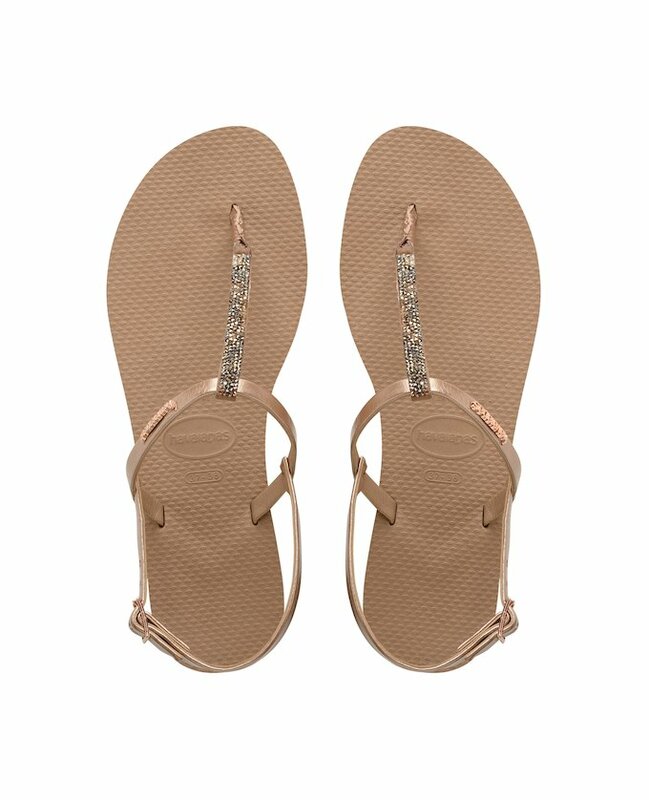 The models in the Havaianas women’s exclusive collection include a number of metallic and crystal details and charms which add a touch of glamour to our feet, making these the perfect finishing touch to any outfit. 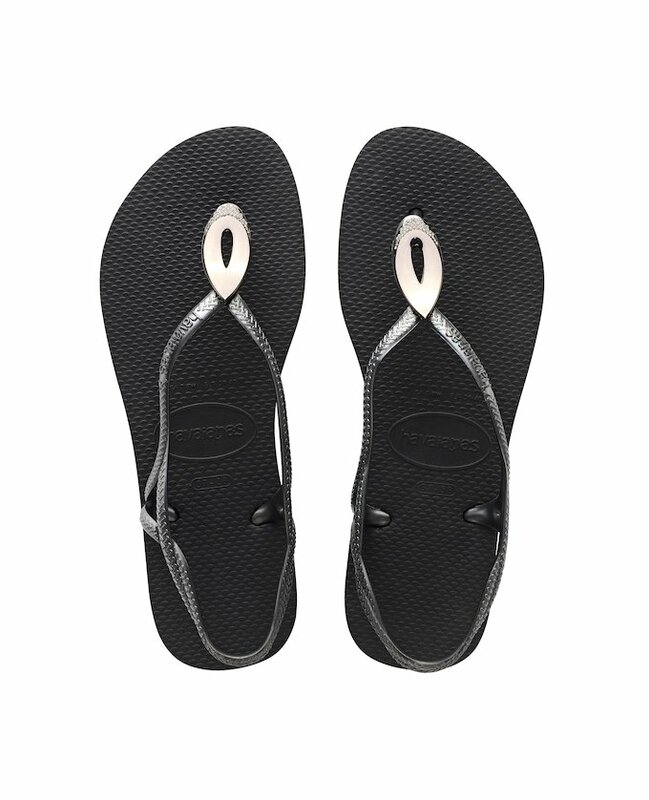 These more stylised models are updated every season to keep up with the latest fashion trends, whilst still retaining the comfort levels which make them unique. 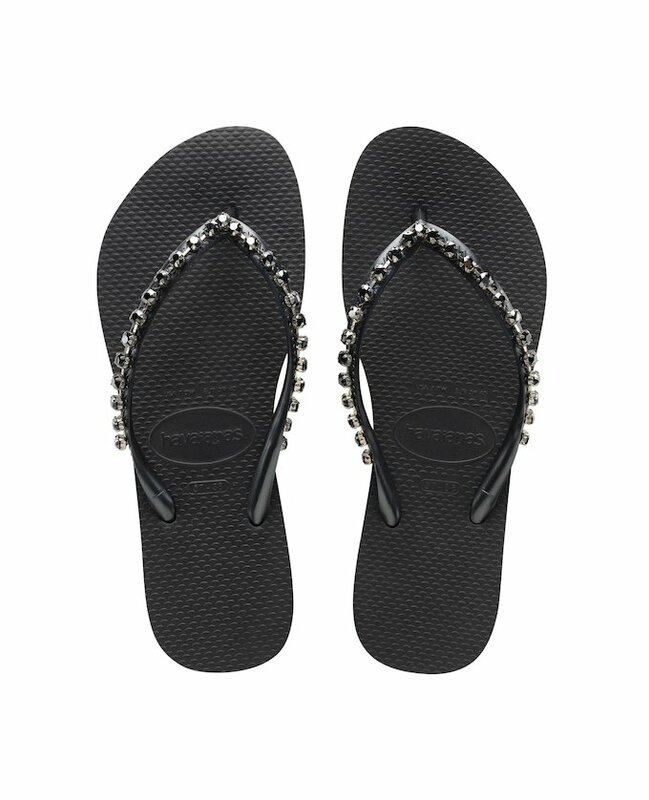 Among the many models Havaianas offers in this exclusive collection, you will find the Swarovski flip flops, featuring those sparkling crystals, perfect when worn with an elegant swimsuit at the beach or by the pool, or even with a more sophisticated dress for those long summer evenings.